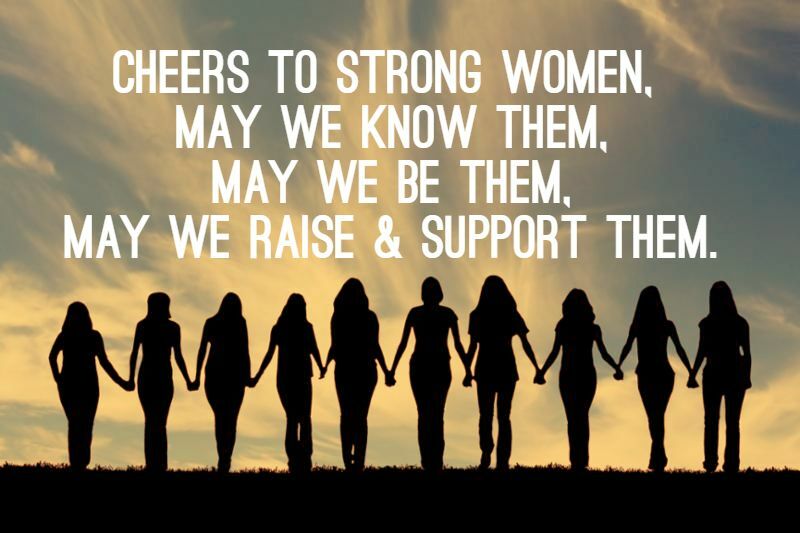 Let's Celebrate: Women's History Month and Washington Wine Month! Chances are if you have dipped your toes into the world of wine, you recognize the name Jancis Robinson. 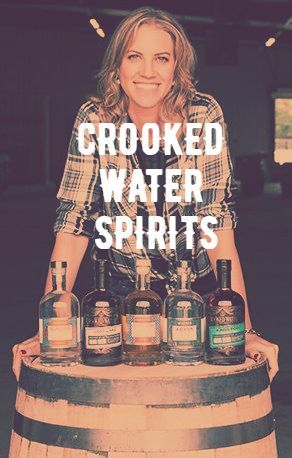 In honor of Women's History Month (March 2019) we here at North Loop Wine and Spirits thought we'd feature one of the most influential women in the wine industry. 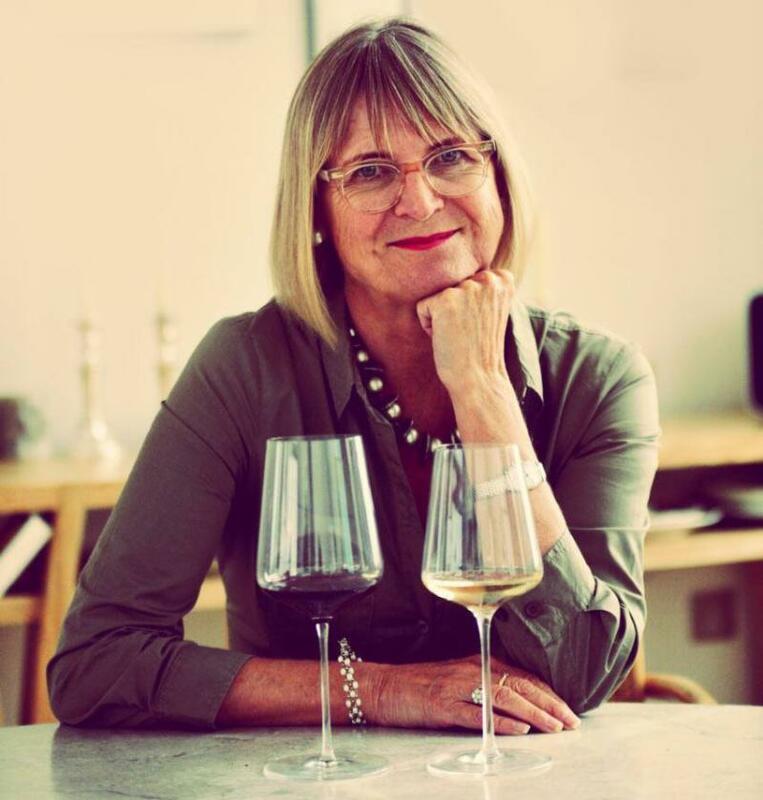 Wine Critic, Master of Wine, Best-Selling Wine Author and Wine Advisor to the British Queen: Jancis Robinson. 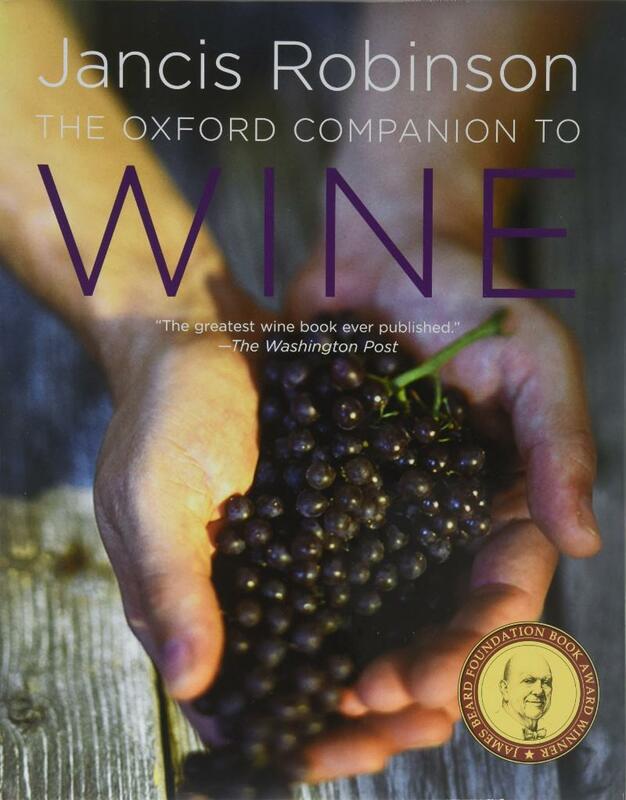 Jancis Robinson is the author of some of the foremost wine literature in the field. Winemakers around the world strive to be included in her tasting notes and wine enthusiasts worldwide seek out her notes when choosing wines. 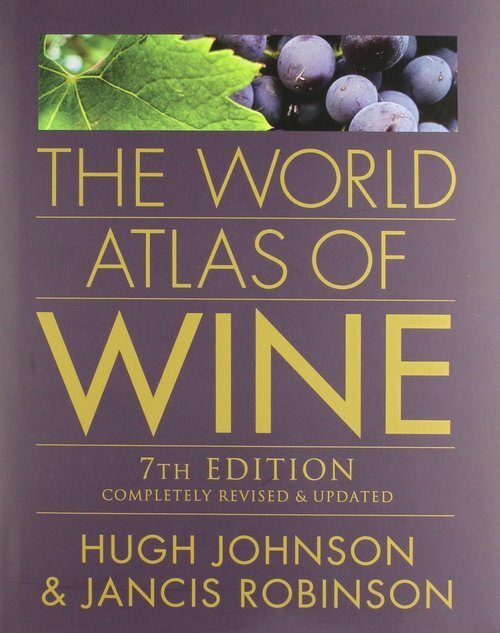 Next time you are at a bookstore or seeking a great book to start your wine info quest, make sure to check out one of her many titles. We will also be featuring wines from women winemakers in our 'Staff Picks' section below. So please join us in commemorating and encouraging the study, observance and celebration of the vital role of women in history (at the very least wine history). 2+ bottles of Wine from Washington during the month of MARCH. Trust Cellars, Tried and True Table Wine T.A.T.T. will be here taste out their lineup 4-7pm! 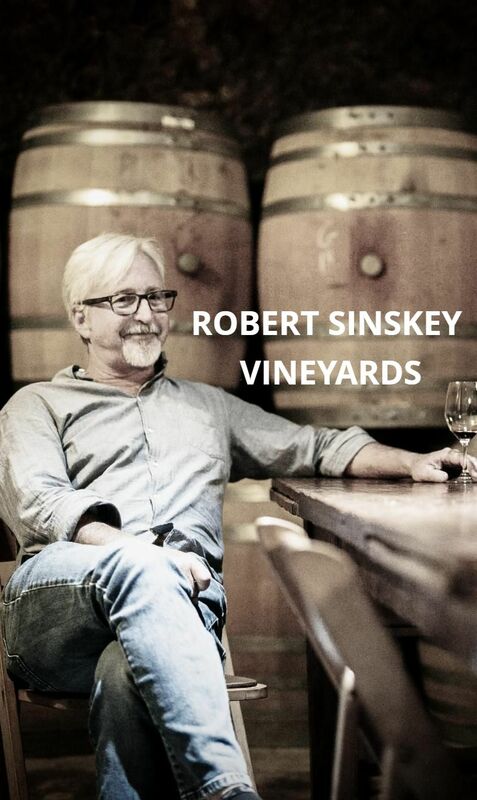 On Thursday, April 18th North Loop Wine and Spirits is thrilled to introduce Robert Sinskey, the man behind some of the most prized wines (particularly Pinot Noir) in California wine country. The Robert Sinskey winegrowing operation is certified 100% organic and biodynamic. The fruit coming from some of the most premium vineyard sites in the Carneros and Stags Leap districts of Napa and Sonoma. "Rob and winemaker, Jeff Virnig have adopted methods that not only produce wines of individuality, but leave a minimal footprint on the land. Rob believes that wine should not be a “quick study,” but rather seduce you as the wine opens in the glass and bottle." Join us for a seated educational wine tasting in our cellar. Tickets are limited. We hope to see you there! Note: The $25 purchase price of your ticket will be refunded with any wine purchased from the event. This is one of the very few wines in the world that if someone said they didn't like it, I would question whether or not they have a pulse. 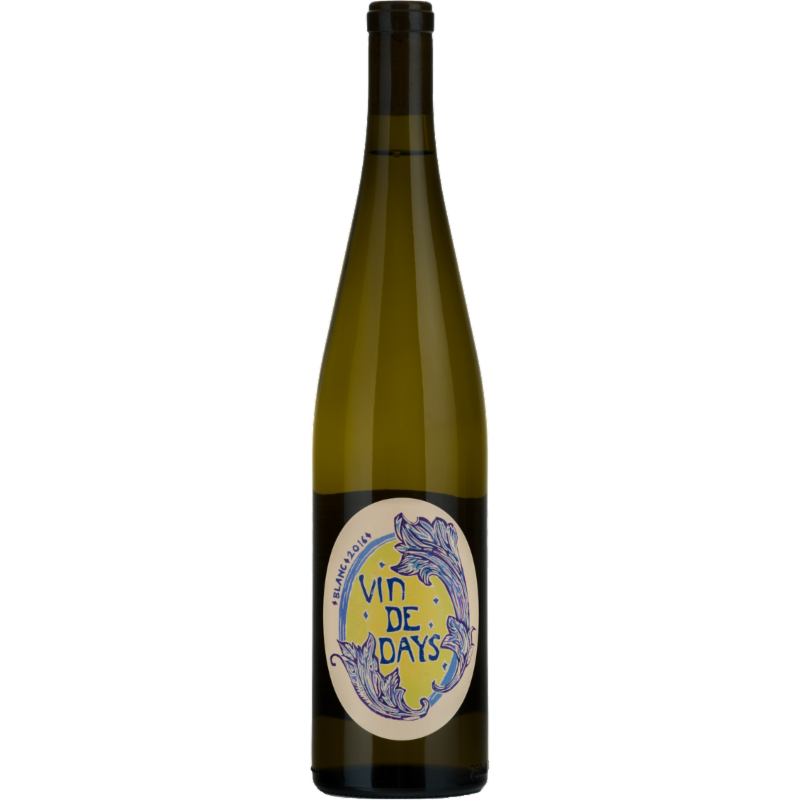 This white blend from Brianne Day is composed of Pinot Blanc, Riesling, muscat and other grapes to create a vibrant, aromatic, and deliciously quaffable wine. Ashley Heisey has a Masters in Enology from UC Davis and decades of winemaking experience both in the U.S. (Far Niente, Opus One, Robert Mondavi, Schramsberg) and abroad. She believes minimal intervention makes better wine and is also passionate about sustainable and organic farming. The 2018 LMR rose is a brilliant pale salmon color with aromas of strawberry, stone fruit, and white flowers. It has elegance on the palate with a freshness that brings sunshine and spring to the forefront of your mind. This week we are celebrating women winemakers. Leah Jorgensen is making exciting Loire Valley styled red and white wines in Oregon. 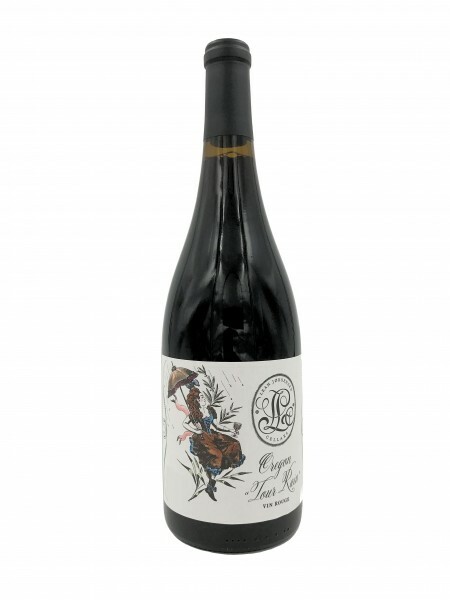 The 'Tour Rain' is a unique blend of Gamay and Cabernet Franc. The name is a play on the cool climate French wine region Touraine and the climate of Oregon. The wine is fresh and lively with berry fruit, cedar and spice notes. It's graceful and refreshing and pairs with a wide range of foods. All of the wines are solid staff favorites and have been popping up on local restaurant wine lists. This is a must try. Ms. Balme made her first vintage of wine in 2006 at the age of 23, under the mentorship of Marcel Richaud, a pioneer of biodynamics in the Southern Rhone. She claims to aim for elegance, finesse, and vibrancy in her wines.. and it shows. Her blend from Roaix is grenache dominant, with a good chunk of syrah and a touch of mourvedre. This is a rich, dark fruited wine with those classic herbal spice Rhone notes.. perfect for grilled or roasted meats. This is a beautiful floral, dark fruit driven Malbec from Laura Catena. She represents the 4th generation of the influential Argentine wine makers, the Catena family. As well as being their Managing Director, she is a Harvard and Stanford educated medical doctor. In wine making, she is a champion of their family owned High Mountain Vineyards, blending distinctive characteristics from 4 separate vineyards to create a balance of powerful black fruit, soft tannins, and solid acid structure in this 2015 vintage of Malbec. It is a perfect match with the best grilled meats that Argentina has to offer.